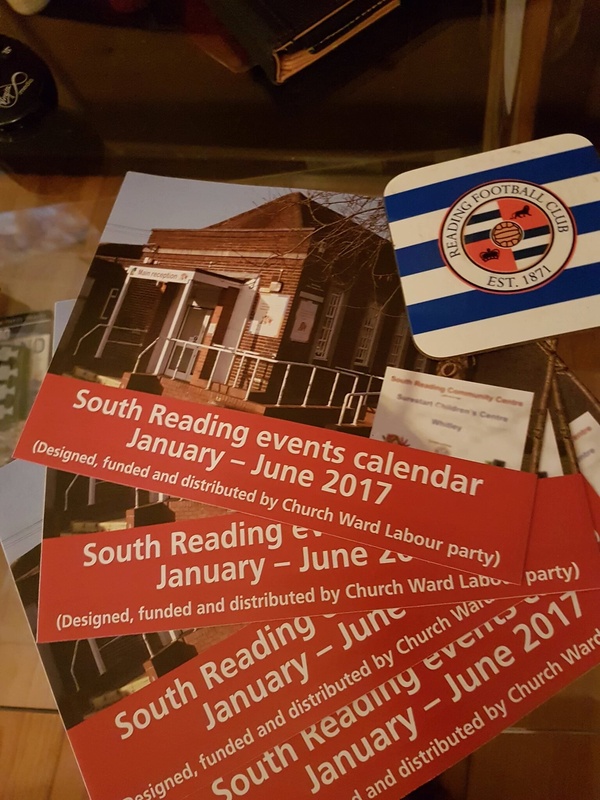 The popular South Reading calendar has started to drop through letter boxes in Church Ward. 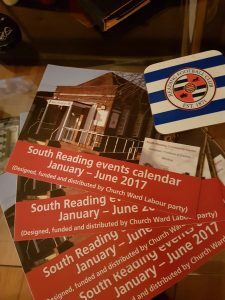 The calendar has lots of local events and listings in one place from many local organisations. It will be delivered to over 4000 homes and updated for the second half of the year. This entry was posted in Ward News on January 14, 2017 by Ashley Pearce.